Rolls-Royce engines have been selected by Boeing to power the U.S. Navy’s new MQ-25 Stingray aircraft, which will provide unmanned, carrier-based air-to-air refuelling. The U.S. Navy has awarded the MQ-25A engineering and manufacturing contract to Boeing to provide four aircraft. The MQ-25 is designed to provide the U.S. Navy with a much-needed refuelling capability and extend the range of combat aircraft from carriers. Each MQ-25 aircraft will be powered by a single Rolls-Royce AE 3007N engine, manufactured in Indianapolis, U.S. The AE 3007N, the latest variant of the Rolls-Royce AE family of engines, will provide more than 10,000 lbs./4,536 kg of thrust and additional electrical power to the aircraft. Jarrett Jones, Rolls-Royce, Executive Vice President, Customer Business, Government Relations and Sales, said: «Congratulations to Boeing for being selected to develop this historic aircraft in support of the U.S. Navy. 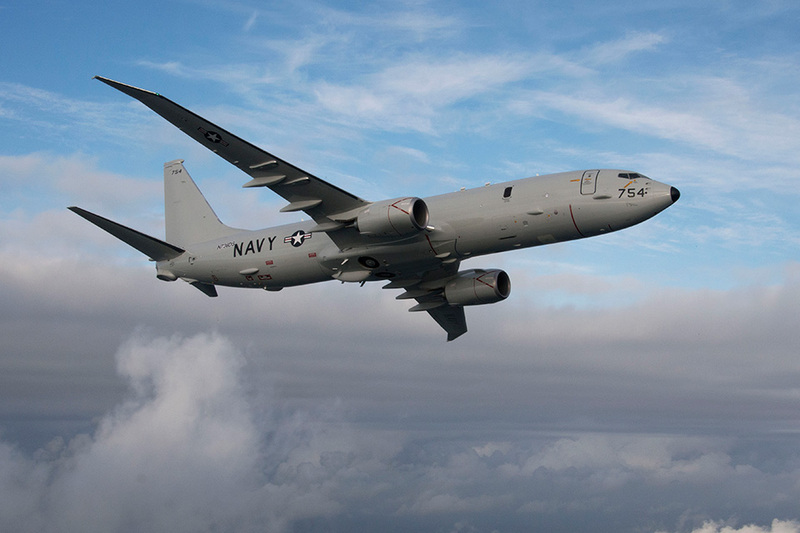 For Rolls-Royce, it will expand our Unmanned Aerial Vehicle (UAV) expertise with unmanned aircraft in the U.S. Navy fleet, which includes the Triton and Fire Scout aircraft». The proven Rolls-Royce AE family of engines includes turbofan, turboprop and turboshaft variants, and the total AE engine fleet has accumulated more than 74 million engine flight hours. AE engines power aircraft for the U.S. Navy, Air Force, Marine Corps and Coast Guard, and a variety of military and civilian aircraft in service around the world. Rolls-Royce has delivered nearly 7,000 AE engines from the company’s advanced manufacturing facility in Indianapolis. The AE 3007H turbofan engine powers the U.S. Navy’s Triton and the Air Force Global Hawk, as well as commercial and business aviation aircraft. 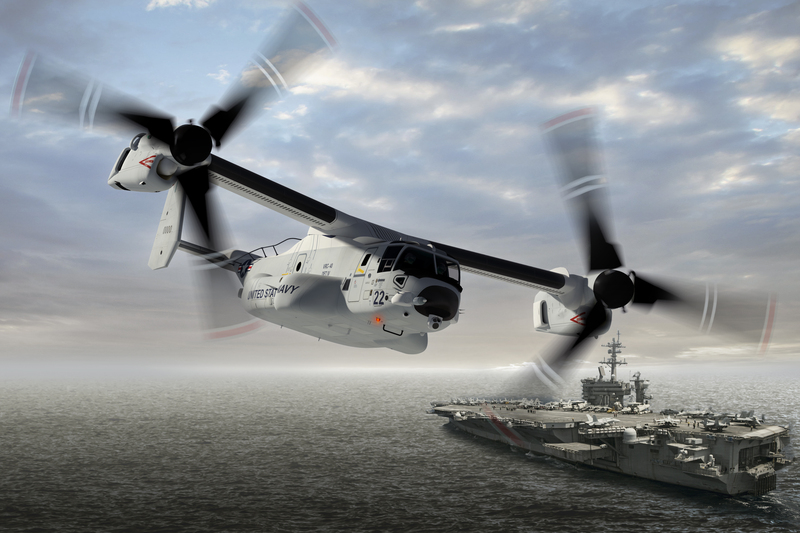 The AE 2100 turboprop powers the Lockheed Martin C-130J and LM-100J, as well as the C-27J and Saab 2000; and the AE 1107C turboshaft powers the Bell-Boeing V-22 Osprey operated by the U.S. Navy, Marine Corps and Air Force. 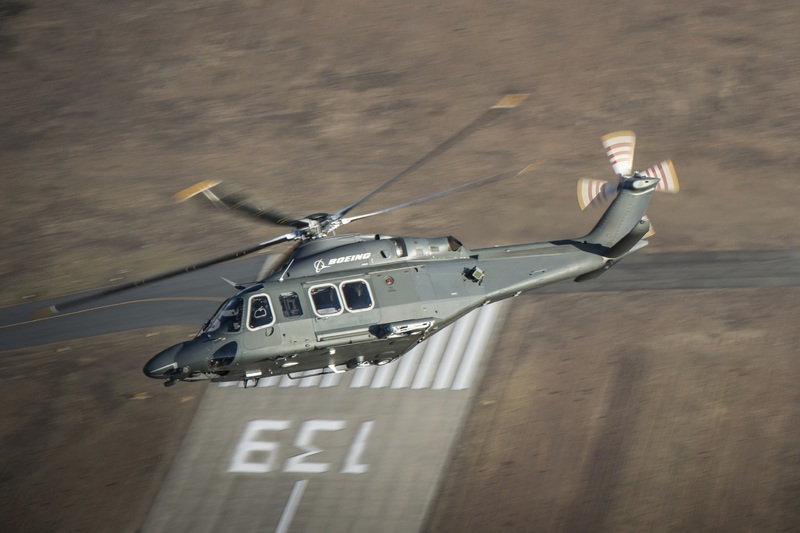 The MT7, a marinized variant of the AE 1107, will power the U.S. Navy’s Ship-to-Shore Connector hovercraft. 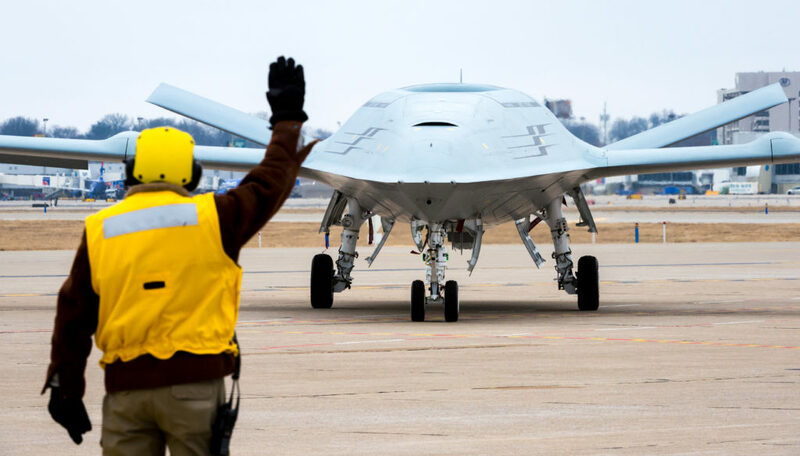 Boeing will build the U.S. Navy’s first operational carrier-based unmanned aircraft, the MQ-25 Stingray aerial refueler, through an $805 million contract awarded on August 30, 2018. Boeing was awarded the engineering and manufacturing development contract to provide four aircraft. 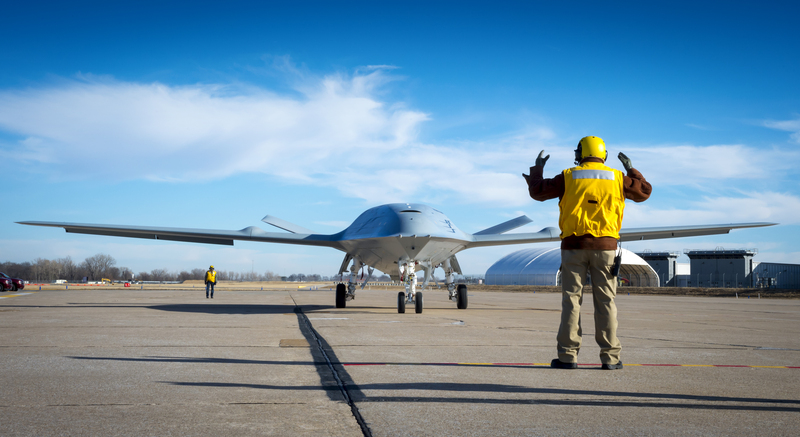 Boeing plans to perform the MQ-25 Stingray work in St. Louis. «As a company, we made an investment in both our team and in an unmanned aircraft system that meets the U.S. Navy’s refueling requirements», said Leanne Caret, president and CEO, Boeing Defense, Space & Security. «The fact that we’re already preparing for first flight is thanks to an outstanding team who understands the Navy and their need to have this important asset on carrier decks around the world». MQ-25 Stingray is designed to provide the U.S. Navy with a much-needed refueling capability. According to the U.S. Navy, the MQ-25 Stingray will allow for better use of combat strike fighters by extending the range of deployed Boeing F/A-18 Super Hornet, Boeing EA-18G Growler, and Lockheed Martin F-35C Lightning II aircraft. MQ-25 Stingray will also seamlessly integrate with a carrier’s catapult and launch and recovery systems. «MQ-25A is a hallmark acquisition program», said Assistant Secretary of the Navy for Research, Development, and Acquisition James F. Geurts. «This program is a great example of how the acquisition and requirements communities work hand in hand to rapidly deliver capabilities to our Sailors and Marines in the fleet». When operational, MQ-25 Stingray will improve the performance, efficiency, and safety of the carrier air wing and provide longer range and greater persistence tanking capability to execute missions that otherwise could not be performed. «This is an historic day», said Chief of Naval Operations Admiral John Richardson. 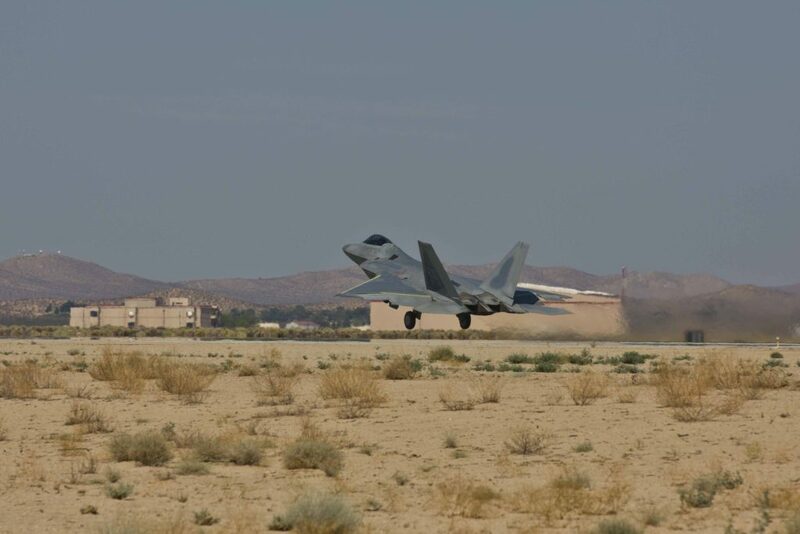 «We will look back on this day and recognize that this event represents a dramatic shift in the way we define warfighting requirements, work with industry, integrate unmanned and manned aircraft, and improve the lethality of the airwing – all at relevant speed. Everyone who helped achieve this milestone should be proud we’re here. But we have a lot more to do. It’s not the time to take our foot off the gas. Let’s keep charging». The integrated Air Force and Boeing test team completed all required test points for the Remote Vision System and for receiver certifications of the F-16 Fighting Falcon and C-17 Globemaster III. These two receivers, coupled with testing completed in June of KC-135 Stratotanker refueling the KC-46 Pegasus as a receiver, are the minimum required for delivery. «With this milestone complete, the test program has demonstrated a level of maturity that positions Boeing to deliver, and the Air Force to accept, an aircraft by the end of October 2018», said Doctor Will Roper, the Air Force service acquisition executive. The KC-46 Pegasus test program is now transitioning to follow-on receiver aircraft testing and certifications required for operational testing starting in 2019. On June 4, 2018, Chief of Staff of the Air Force General David L. Goldfein met with the men and women testing the KC-46 Pegasus at Boeing Field to witness their hard work firsthand. While flying on a scheduled KC-46 Pegasus test mission, Goldfein flew the aircraft and its boom in between test points and observed C-17 Globemaster III receiver aircraft certification testing. «It was a pleasure to fly the KC-46 Pegasus, an aircraft that will enhance our lethality and global warfighting capabilities», Goldfein said. After the recent test point completion, he added, «I am encouraged by the team’s progress in putting another significant milestone behind us. 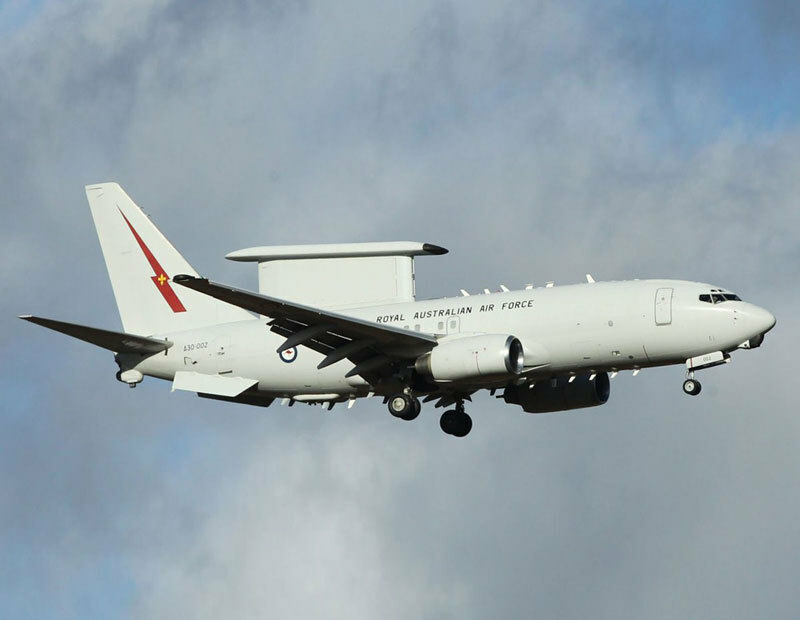 The collective Air Force, Boeing, Federal Aviation Administration, and Defense Contract Management Agency team is laser-focused on the remainder of activities needed to certify and accept this much-needed tanker in late October. I am excited for our Air Force as we move closer to having this aircraft in the hands of our warfighters who will unleash its demonstrated capabilities in support of the Joint fight». 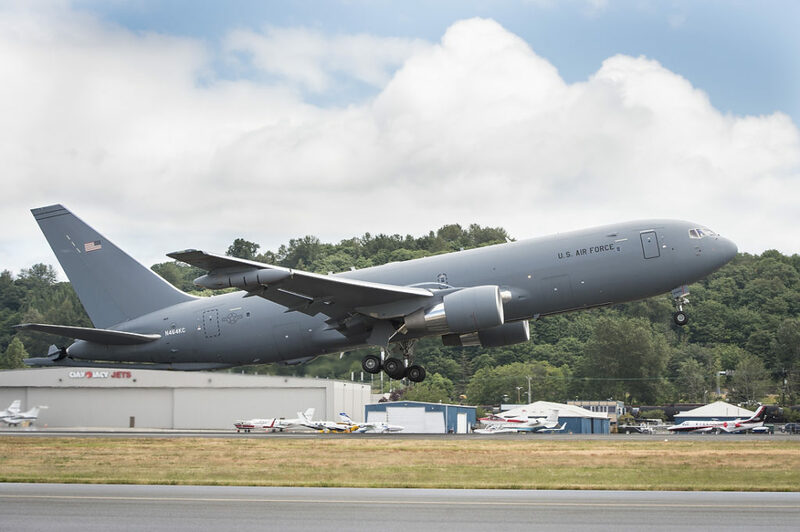 Boeing recently achieved a major certification milestone following a successful refueling flight between two KC-46 Pegasus tankers. The company’s tanker program has now completed its required Supplemental Type Certificate (STC) fuel on-load testing. During the three-hour, forty-eight-minute flight, a KC-46 Pegasus successfully transferred 146,000 pounds/65,700 liters of fuel to a second KC-46 Pegasus, while achieving the maximum fuel off-load rate of 1,200 gallons/4,542 liters per minute. Both aircraft took off and landed at Boeing Field, south of Seattle. 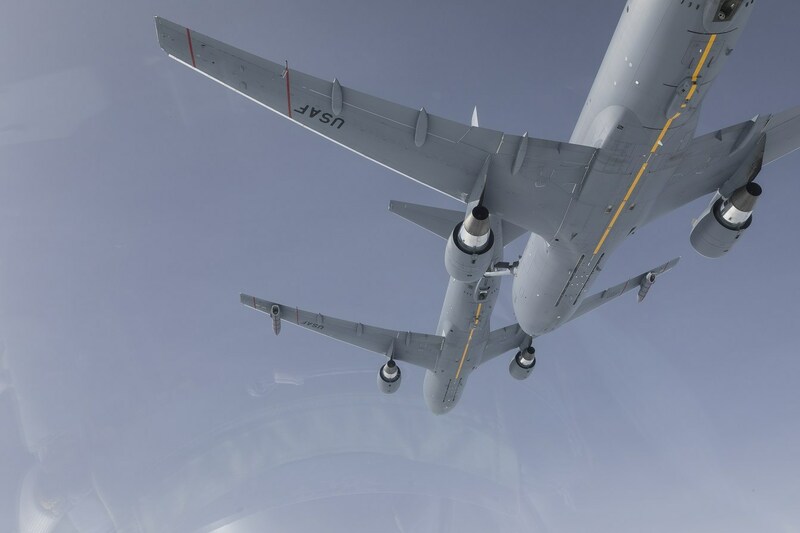 For its Federal Aviation Administration STC testing, the KC-46 Pegasus demonstrated the ability to safely/effectively receive fuel from three other tankers – KC-46 Pegasus, KC-135 Stratotanker and KC-10 Extender aircraft. As part of the series of tests, KC-46 Pegasus tankers took on 540,600 pounds/243,270 liters of fuel and completed 68 contacts with refueling aircraft. When in service, the KC-46 Pegasus will refuel U.S., allied and coalition military aircraft using its boom and hose and drogue systems, but also must be able to take on fuel to extend its operational range. 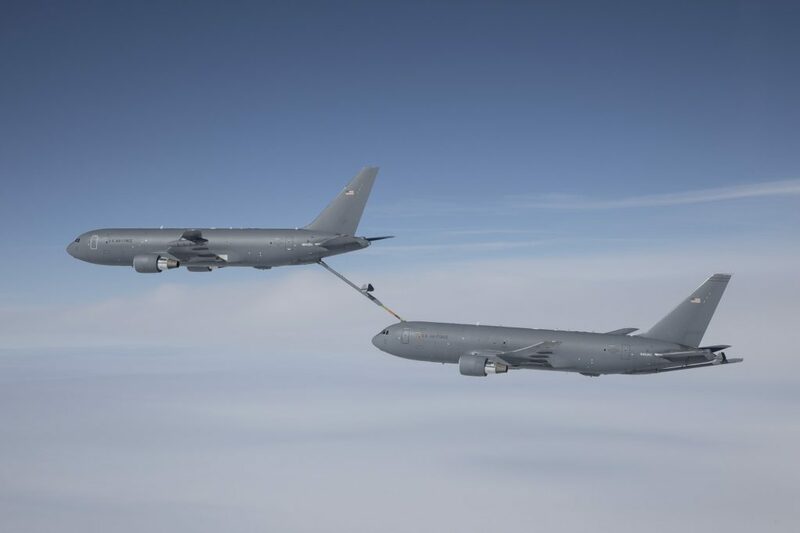 The boom allows the tanker to transfer up to 1,200 gallons/4,542 liters of fuel per minute, while the hose and drogue systems, located on both the plane’s wing and centerline, enables the KC-46 Pegasus to refuel smaller aircraft with up to 400 gallons/1,514 liters of fuel per minute. A combined Boeing/U.S. Air Force team is currently working to complete the overall STC testing, which encompasses the military systems that are installed on the commercial 767-2C to make it a tanker. To date, the program’s test aircraft have completed 2,700 flight hours and more than 2,500 contacts during refueling flights with F-16 Fighting Falcon, F/A-18 Hornet, AV-8B Harrier II, C-17 Globemaster III, A-10 Thunderbolt II, KC-10 Extender and KC-46 Pegasus aircraft.